The Bible commands men to be the spiritual leaders in their community, church, and home. 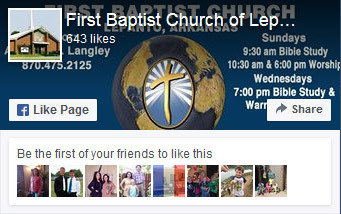 To help men learn to lead, First Baptist offers men’s events throughout the year. 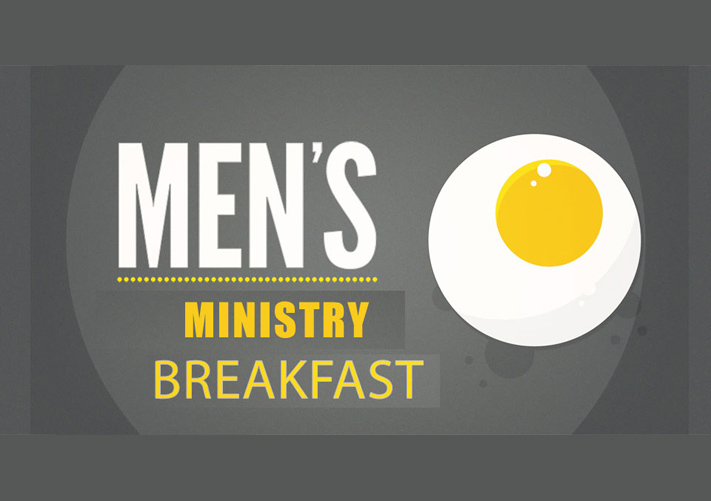 Each month, we have a men’s breakfast on the fourth Saturday morning. A speaker is present at ever breakfast to provide a challenge and encouragement for godly living. Most of these come in the form of a life testimony from someone who is now a lay leader in a church. The goal is to show that ordinary men can become spiritual leaders that make a difference at work, home, and church. We also have an annual wild game dinner with a well-known preacher. Join us men, as we seek to fulfill God’s role of us in His world.